Yokohama Triennale 2017 Document is now available. 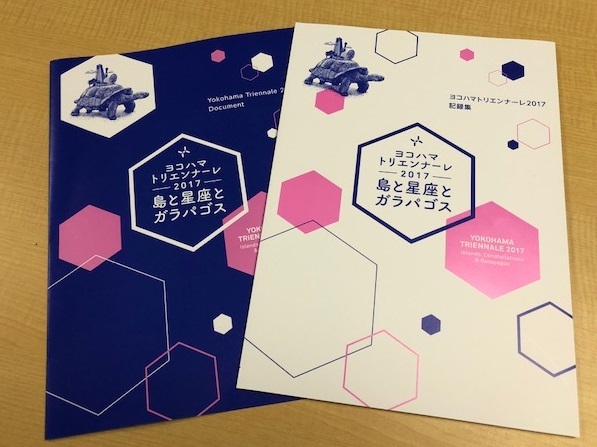 The Organizing Committee for Yokohama Triennale published the document on "Yokohama Triennale 2017" held last year, which includes facts and figures of the overall project, including volunteer supporters’ programs, visitor survey results, and more. PDF is available from here.